When I first saw Hyperkin's ProCube controller, I wanted to give it a go. Most of us have been disappointed with the fact that the Super Smash Bros. GameCube adapter only works with that one game, even if I did get a whole lot of use out of it. So I managed to get my hands on one, and I have to say, it's a near perfect recreation. 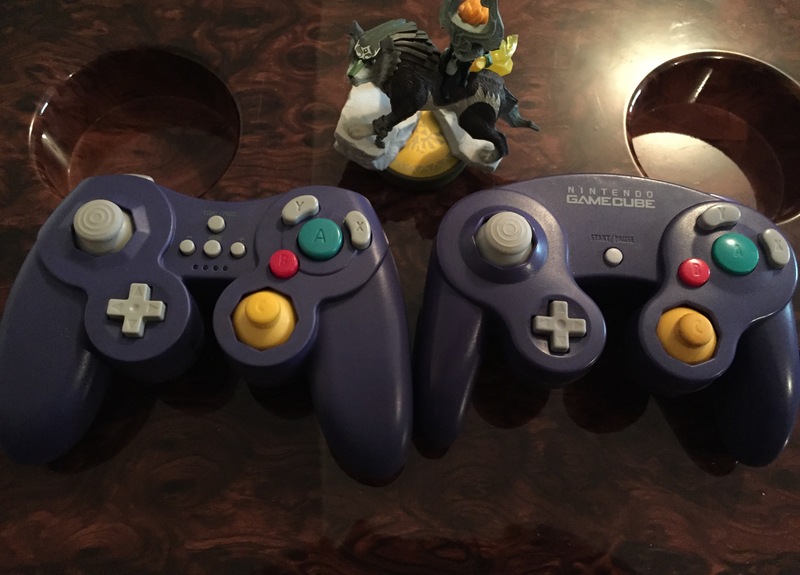 Immediately, I busted out my original purple GameCube controller for comparison and was surprised to witness how similar it was. The ProCube doesn't have that much weight to it so it doesn't quite feel the same, but it's hard to tell them apart at a glance. 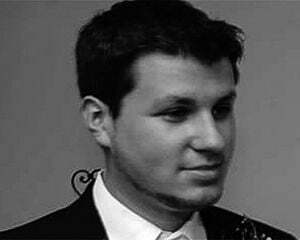 Plus, I got used to the mass of Hyperkin's model in about 30 minutes so it wasn't a dealbreaker. It's literally a Pro controller. It synced to my Wii U in seconds, it's wireless, and includes a 10 foot micro-USB charge cable. I had no issues with it being recognized as anything but a Pro, so I was able to test it with a multitude of support games, all of which controlled well with the exception of Bayonetta 2, which does not lend itself well to the GameCube layout at all. There's something I did notice though -- I wasn't as precise with the ProCube as I was with my Wavebird in Smash -- possibly because the deadzones aren't quite tweaked to perfection. The big one I was anxious to try was Twilight Princess HD, which supports both the GamePad and the Pro. 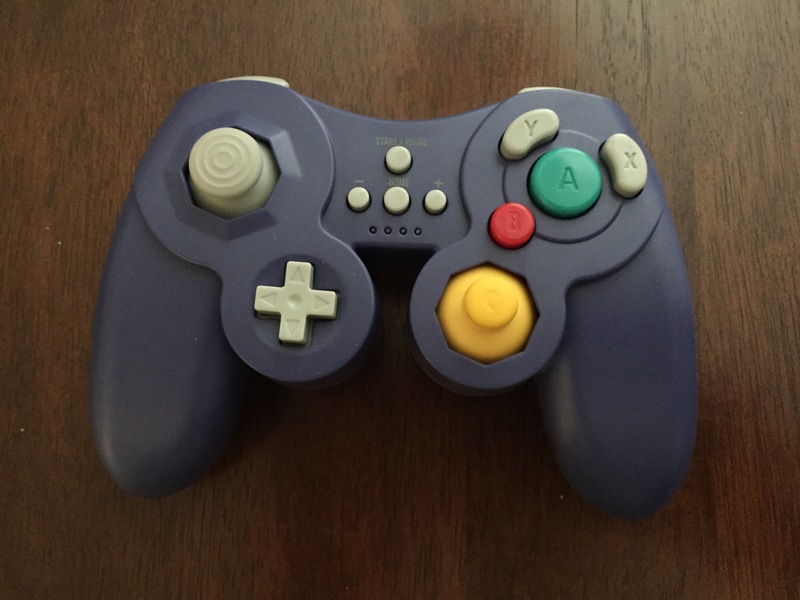 I'm happy to report that using Hyperkin's pad is just like playing the original on GameCube. It was a nice break from using the GamePad, and although the new touch screen functionality it brings is invaluable for constant item swapping in dungeons, the game does have a distinctly different feel to it when using the ProCube -- albeit, mixed in with waves of nostalgia. As far as build quality goes, the A button is a tad loud but it's not sticky or unresponsive, and the analog stick feels pretty much the same. The C-Stick as the right analog (usually utilized for camera control) is brilliant, and just like the left stick, it also allows players to click it in for an extra button. Plus, Minus, and Home are also present, as is the player indicator light. The only real hangup I had was with the trigger design. They don't have that unique concave feel of the original, and instead are modeled after a more traditional thin style, seated at the top of the controller, reminiscent of the Xbox pad. It's not like the buttons don't work, however. On the flipside, I actually found Hyperkin's d-pad to be more responsive than the original. As long as you're able to deal with the fact that it's not 100% the same as the treasured GameCube remote, the ProCube is a great option for those of you who haven't picked up a Pro in general yet. Personally I still prefer using the Wavebird for Smash, and the OG Pro for Bayonetta 2, but for literally everything else, it's a device that I will be using for years to come. As for the NX, I can only hope it supports Pro controllers somehow.